National Nurses Day is celebrated on the 12 th of May each year to mark the contributions that nurses have made to society all around the world. The 12th holds a special significance for nurses all over the world because it is the birthday of Florence Nightingale, the founder of modern nursing. 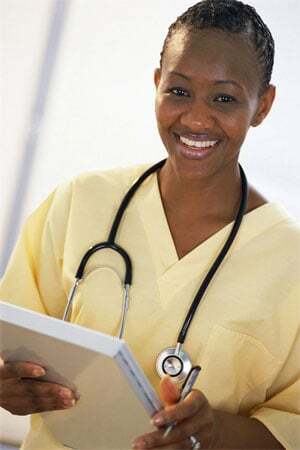 However, this date shifts for many countries and for this reason; the entire week from 6 th May to 12th May is considered to be National Nurses Week. National Nurses Day started in January 1974 as a way to celebrate all the efforts nurses put into the medical community and how far they have come. Nursing is considered to be a very noble job and with Florence Nightingale's efforts during the Crimean war, many considered it to be a turning point for the profession. Nurses didn't get the same importance and exposure as doctors and other members of the medical staff did at the time, and even though the International Council of Nurses has celebrated this day since 1965, it was only made official in 1974. Each year, countries celebrate this day differently. Globally, the ICN prepares and distributes an International Nurses' Day Kit which mainly consists of educational and public information materials which can be used by nurses everywhere. In the UK, a symbolic lamp is taken from the Nurses' chapel in the Abbey and handed from one nurse to the other and in the end, is handed to the dean who places it on the High Alter. This is done to honor the knowledge that passes from one nurse to the other. The US and Canada also celebrate this day with great reverence, and have even declared 8 th May as the National School Nurse Day. In Australia, they give out an award for the Australian Nurse of the Year to signify their importance. Nursing has always been an important profession and as the world moves into the modern era, countries and their people are recognizing the importance of nurses. Nursing has been in the history books since the start of the 5 th century. While in that time, nursing was documented to be a male-only field, it became more diverse as time went on, and before the 16th century, nursing was a desirable profession. It was hit by religious reformations in the 16 th century where nuns who were nurses were stopped from taking care of the patients. This hit stayed with this noble profession for 200 years and changed in the 19th century only with the efforts of Florence Nightingale. Nursing is and has always been an important profession. The practice of nursing is based on the fact that they serve humanity without any distinction of country, class, color or creed. A nurse has to be educated to know the right factors in taking care of a patient and should remain true and honest to their profession. 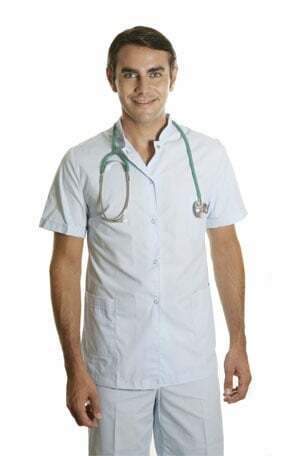 One primary responsibility of a nurse is to monitor patients in their recovery process, which in modern times it accomplished with diagnostic instruments and old fashion observation. Nurses spend a lot of time changing wound dressings and bandages. Much time is also spent disinfecting and cleansing wounds to promote healing. Often nurses have much more direct contact with patients than doctors do. Their contribution through history has been significant and it is documented that many nurses were even awarded with medals for heroism during the Second World War. To understand their importance, a week is not enough. However; as time goes on, more and more people are now leaning towards the profession to practice their desire to serve all those in need.